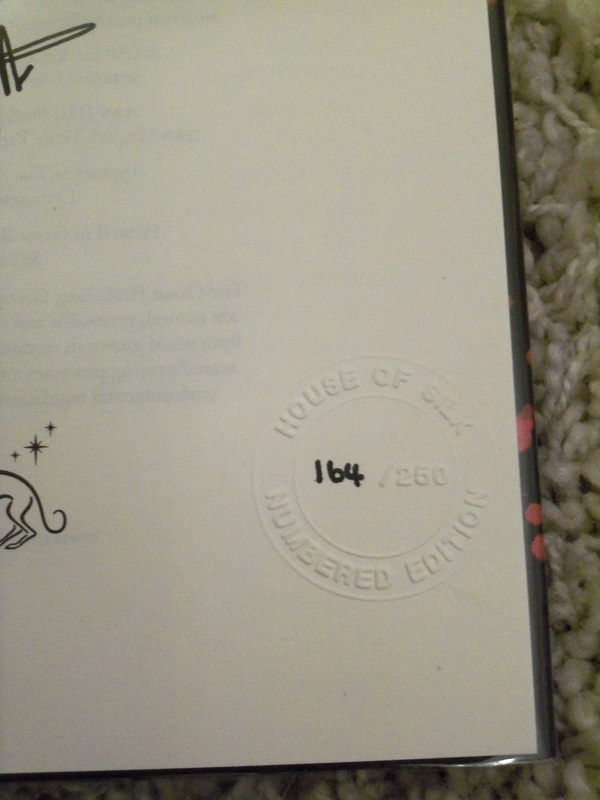 Signed limited/numbered (stamped) UK hardback first edition. In an announcment that drew national press coverage, the Conan Doyle estate revealed in January that Anthony Horowitz is to write the first officially approved Sherlock Holmes novel to date. 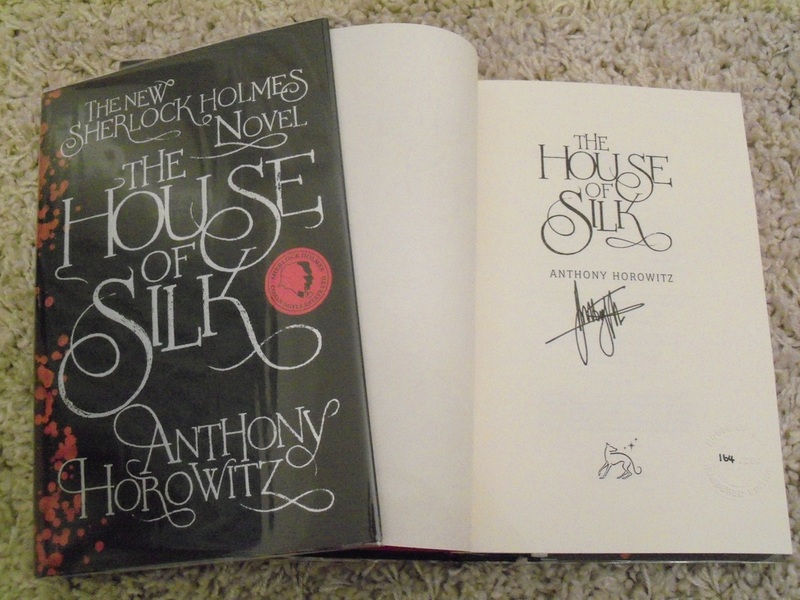 estseller Anthony Horowitz, creator of global phenomenon Alex Rider, is a Holmes uber-fan and expert on the original novels. With devilish plotting and excellent characterisation, this will be a first-rate mystery for a modern readership while remaining true to the spirit of the original books. 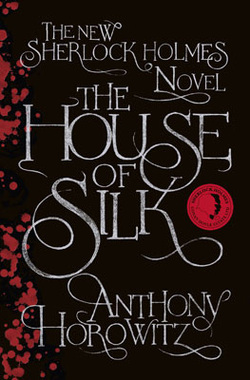 This will be a global publishing event, a celebration of Holmes and richly satisfying thriller set in Victorian London with some big surprises. Horowitz's screenwriting credits include Foyle's War, Poirot, Midsomer Murders, Collision and, in May, ITV will broadcast his new drama, Injustice. With autumn 2011seeing the return of the hugely successful BBC series starring Benedict Cumberbatch and another Guy Ritchie film, interest in the inhabitant of 221b Baker Street will be at a peak.